Meca have been working with our clients to ensure that the correct design and specification is recommended to achieve the best outcome to maximize storage and increase productivity. 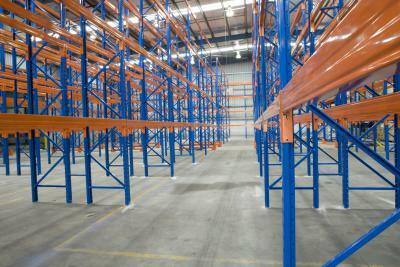 Let one of our experienced project team help you with your pallet racking storage problem. 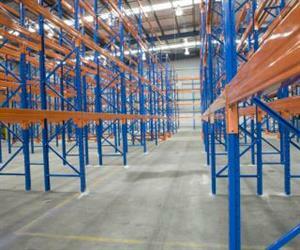 Click here to see some examples of Meca’s pallet racking work.